Hello Everyone! Today I have some swatches for Pretty in Glam’s amazing polishes! Pretty in Glam is a 5-Free indie polish brand. I’m so excited to give you the review on these polishes. Without further ado, on to the swatches! 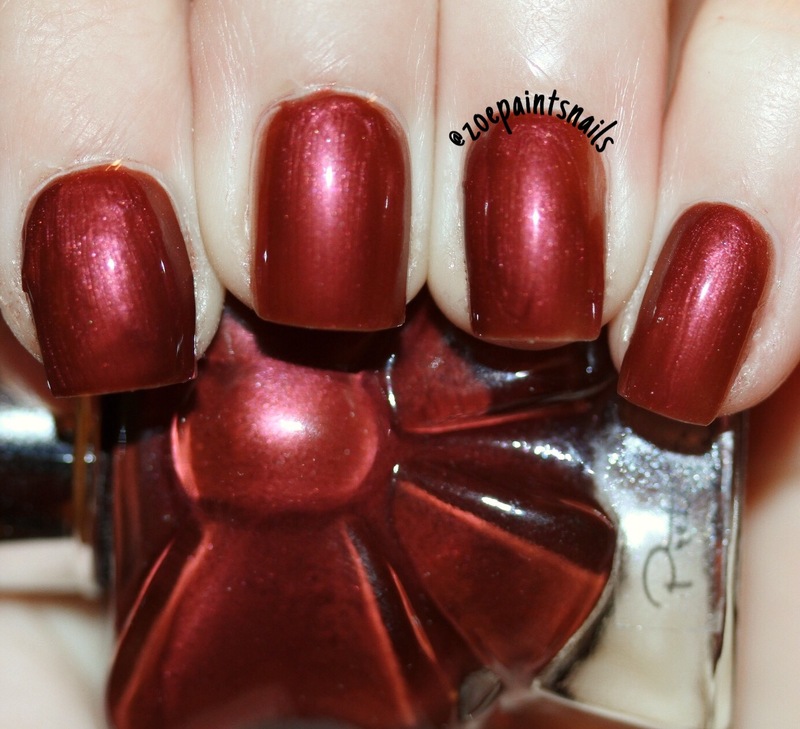 Polish Description: a dark red shimmery polish. Formula: Applies very nicely. Took me two coats to get it fully opaque. 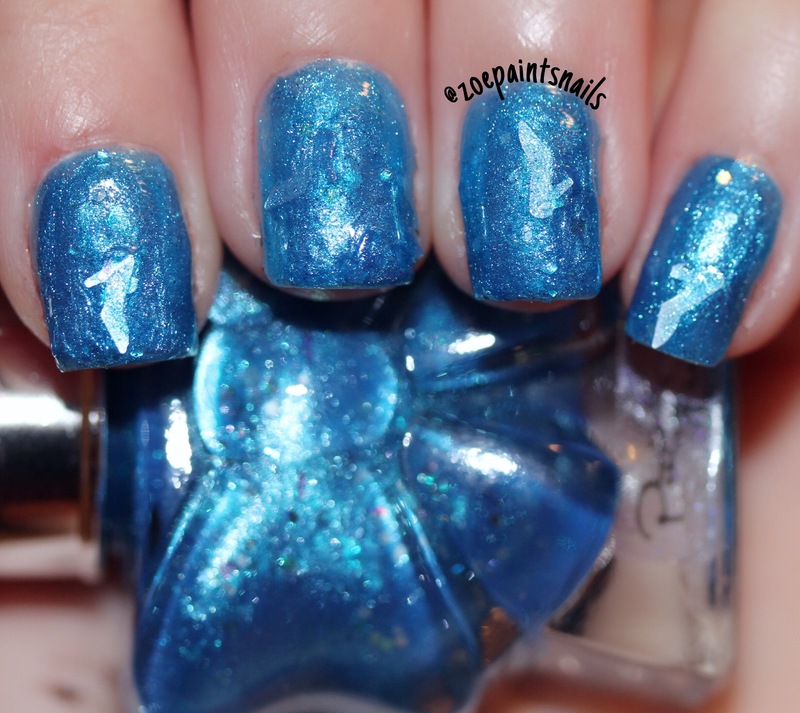 Polish Description: a blue shimmer polish with silver glitters and high heel glitters. Formula: Applies well and the high heel glitters applies very well. As always, I have loved working with Pretty in Glam. The polishes were super cute and I absolutely reccomend buying them. All of the links are below.